This was far from my best reading month, but I have legitimate excuses! At the beginning of August, Ryan’s family and friends arrived in Vancouver from England. We spent some time touring around Vancouver, then WE GOT MARRIED at the gorgeous Lac Le Jeune Wilderness Resort. It was an absolutely PERFECT day, and an amazing time spent with family and friends celebrating! I was ecstatic to win this book in a giveaway by Raincoast books, as it had been on my radar! 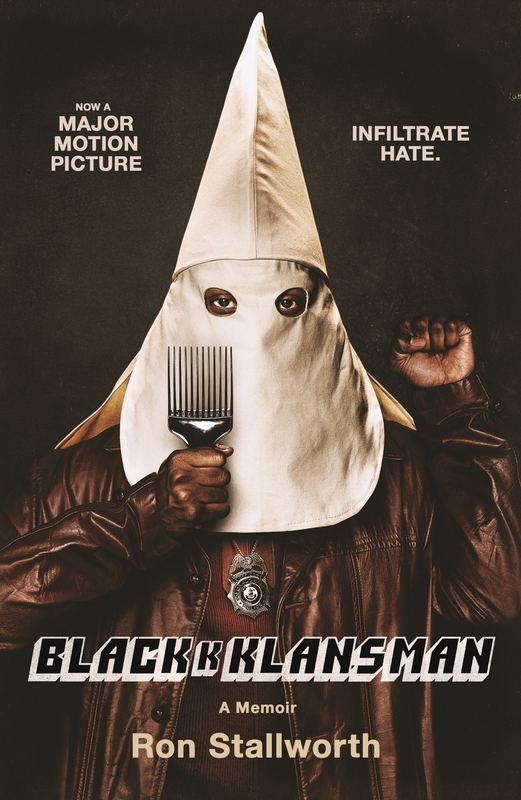 A Black Police Detective infiltrating the KKK!?!?!? The premise instantly intrigued me. While I found the book absolutely fascinating, the writing was not overly captivating. Interesting, but not “wow” for me. I feel like this COULD have been one of those amazing, mind-blowing books, but it just fell a little flat. A moody and atmospheric read, delving into family relationships and the dark secrets and memories that lay beneath the surface of the beautiful and iconic setting. I don’t want to say too much, as I’m in the process of writing a full review. 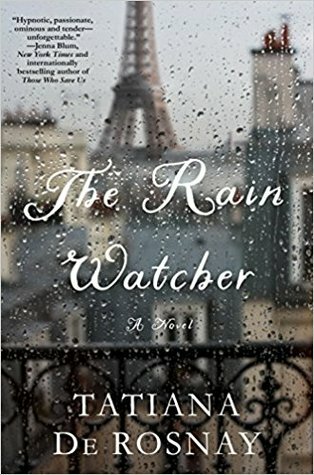 I will say that it’s the perfect autumn read (expected to be published October 23), and I love love loved the main character Linden. I made myself read this (or rather listen to it via audiobook) before watching the movie. I ADORED it!!!! At first it was a bit difficult to keep track of all the characters, but I completely fell in love with each and every one of them – well, maybe not Mark. If epistolary novels are not your thing, then you probably won’t enjoy this; however, I found the letters incredibly entertaining, and they allowed the authentic voice of each character to shine through. While reading it, I kept wondering, “How on earth are they going to make this into a movie?” I think they did an excellent job! I’m definitely buying the book and reading it. I’d love to hear your thoughts on the book OR movie. Now that summer holidays are over, I am hoping to get more reading done! I am currently reading A Storm of Swords, A Place for Us, and Educated. I also just received The Seven Deaths of Evelyn Hardcastle, and it sounds like such a good one that I am being swayed to start it, even though I already have enough books on the go. Ahhhh!!!! Have you read any of these books? Thoughts? 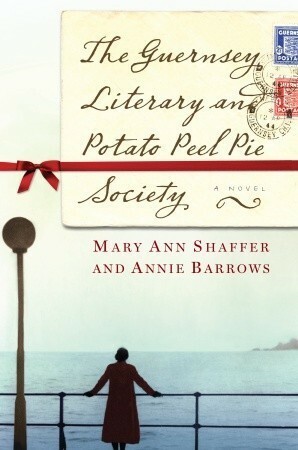 I loved the the Guernsey Literary and Potato Peel Society! Before I started reading it I knew that the author had passed away while writing the book and that her niece completed the writing. While reading I found myself looking for the place in the book where the niece took over.